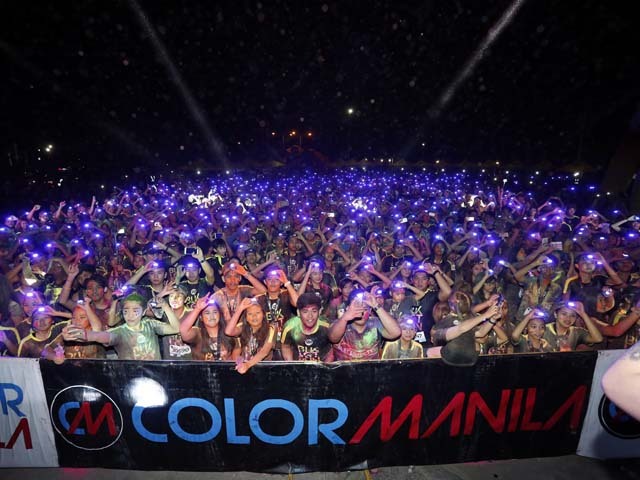 Dagupan Stages Successful Color Manila Run | JustRunLah! 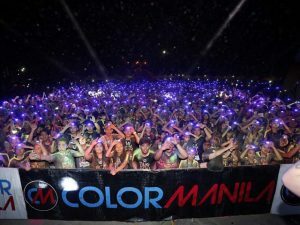 DAGUPAN CITY – More than a thousand runners lit up the night sky with the successful staging of the Color Manila Blacklight Run at the CSI Mall last December 10. It was a fitting end to another grand season of fun-filled concept runs and sets the stage for an even bigger 2017 calendar. With each participant armed with a headlight as part of the race package, the combination of light and colored powders floating in the darkness produced stunning and inspiring visual effects. 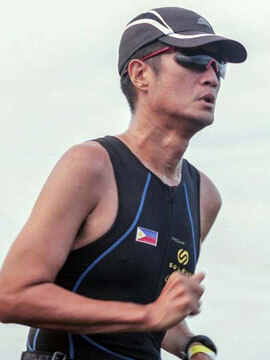 Runners competed in 10, five and three-kilometer categories in a course spanning the length of Judge Jose de Venecia Extension. All systems are set for the opening salvo for the fifth season, the flagship Color Manila Run 5 on January 8 at the SM Mall of Asia. An estimated total of 12,000 runners are expected to sign up for the 21, 10, five and three-kilometer races. Online registration is still going on at www.trackoval.net. Runners may also opt to buy prepaid cards at selected branches of Toby’s and Runnr as well as all SM Tickets outlets nationwide and log these cards at www.colormanilarun.com. After the Color Manila Run, the race will begin its regional series at Tanay, Rizal on January 29. What follows will be more races in key Philippine cities plus planned events in the United Arab Emirates and the United States.